StormVox is an eclectic record label based in Los Angeles. Founded by Peter Stormare, who is best known for his career in acting, yet has a strong passion for music as well and actually plays in numerous musical projects himself. Peter's love for music began as a child, and he aspires to help quality, lesser known music reach the masses. StormVox was set up to launch numerous projects Peter believes in. Email info@stormvox.com to purchase a physical copy of the 6-CD package (Limited time price of $39.99 + shipping + handling) or buy digitally on iTunes. 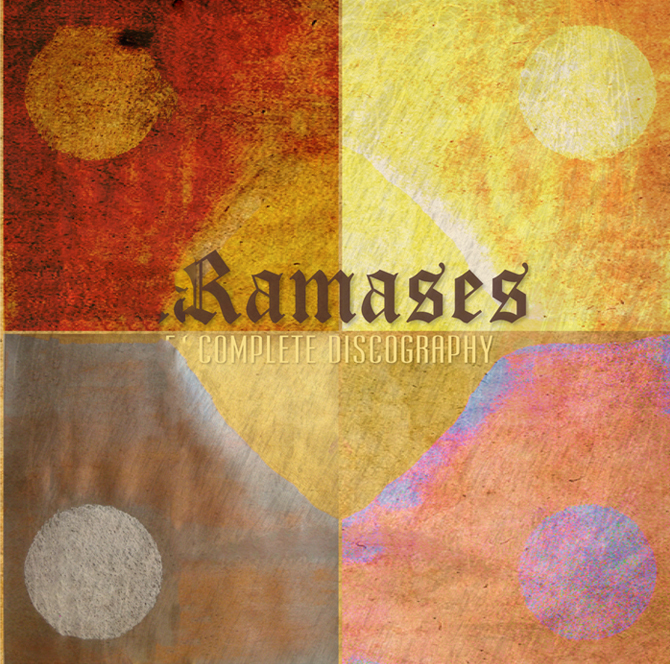 "Dorothy and Barrington came to me with remarkable music in 1973, under the name Ramases. For a young kid growing up with a strong belief in Cosmic, Eternal Almighty, and at the same time, a "Rock and Roller," their music was a solid confirmation that it was OK to be one with "God," even if you wore black jeans and a guitar over your shoulder. Up to this point, I had been hiding half of my "inner being" in dark, afraid of mocking class-mates and laughing girls. With the arrival of Space Hymns, I fully came out of the closet. I loved it and I lived it. For me it was a platform I could stand on to trampoline myself in to this world without any more fears. I was finally me. I am still me! Carrying the music within that shaped and molded me. I am I. You are you! Be proud!" - Peter Stormare. Billie Holiday was an American jazz singer/songwriter and a seminal influence on jazz and pop singing. Her vocal style, strongly inspired by jazz instrumentalists, pioneered a new way of manipulating phrasing and tempo. Above all, she was admired all over the world for her deeply personal and intimate approach to singing. 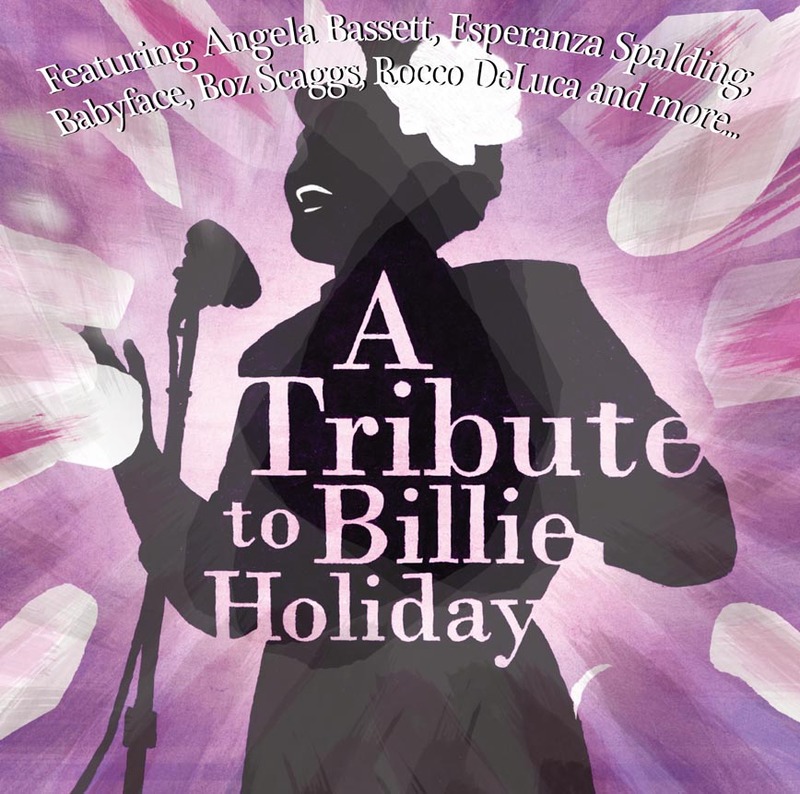 In the summer of 2011, StormVox released A Tribute to Billie Holiday, which features actress, Angela Bassett as guest narrator and includes musical performances from Babyface, Rocco DeLuca, Boz Scaggs, Esperanza Spalding, and more. 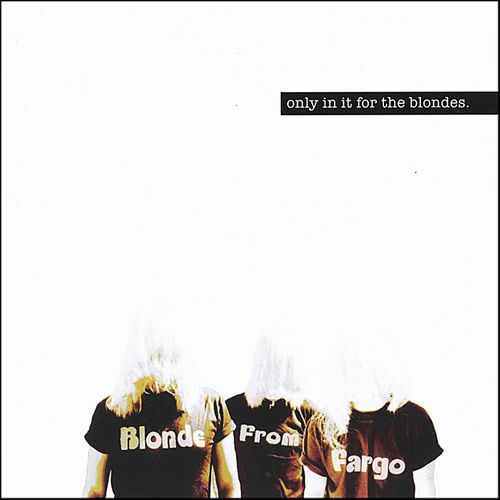 Blonde From Fargo was formed by actor, Peter Stormare, who played "the blonde" from the cult Cohen Brothers classic, Fargo. After being encouraged by Bono from U2, Peter decided to give his passion for music a true "go" and soon found members to form his band - Randy Arizona (guitar), Dean Pleasants (guitar), Matt Laug (drums, guitar), and Johnny G. (bass, guitar, piano). Since their conception, BFF has released the following: Only In It For The Blondes (2006), Lost Hong Kong Sessions (2007), and Four Achy Breaky Hearts (2008). BFF plays a few pop-up surprise shows throughout the years but is not actively touring.